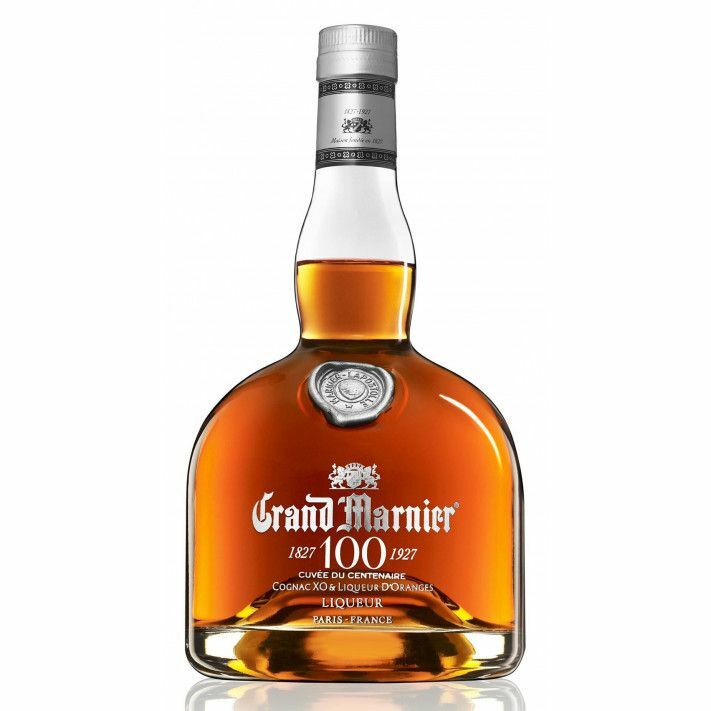 Grand Marnier Cuvée du Centenaire is high-end liqueur. 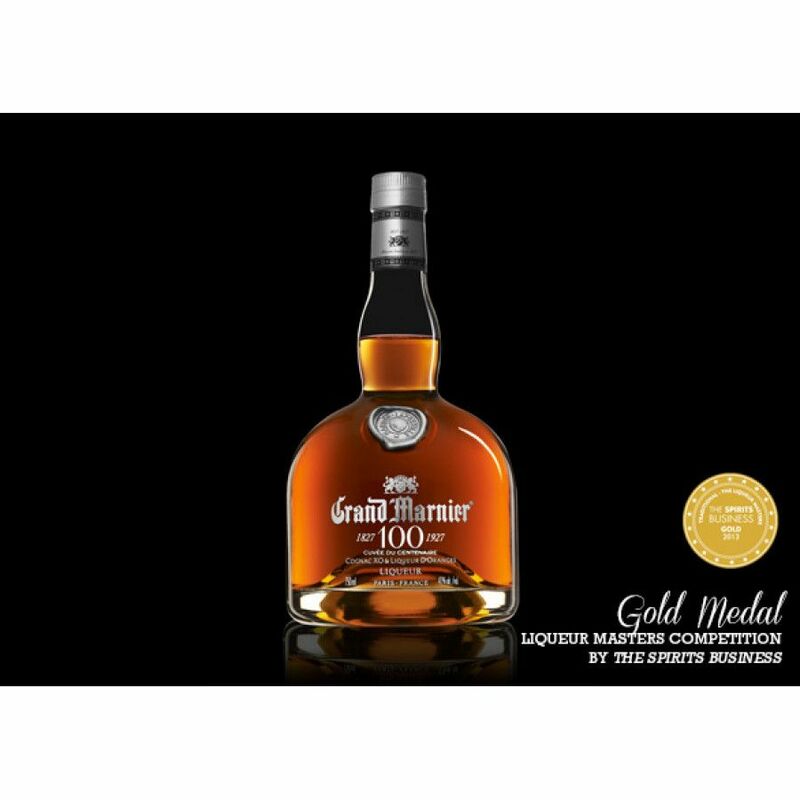 The Grand Marnier Liqueur was invented in 1927 in celebration of the 100th anniversary of the house of Marnier Lapostolle. This special edition liqueur is at 40% ABV alcohol (70 Proof in UK, 80 Proof in US). The cognac contained within is from both Petite and Grande Champagne cognacs.